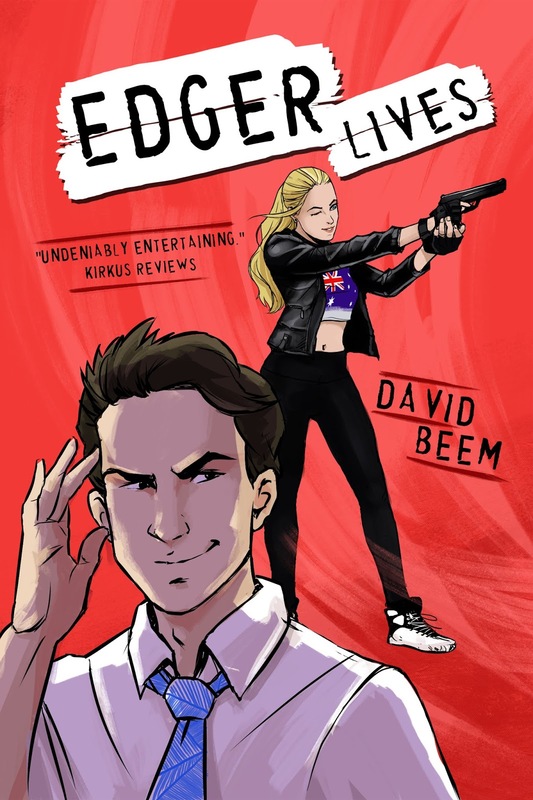 I really like the covers and the image depicted of Edger. Did you come up with what he looked like for the cover or did someone else? I really like the description. To the author-what's your favorite comic book superhero? Flyergal82 (at /yahoo -dot ;com! I have added this to my TBR list. I am getting all my books ready for my summer vacation.